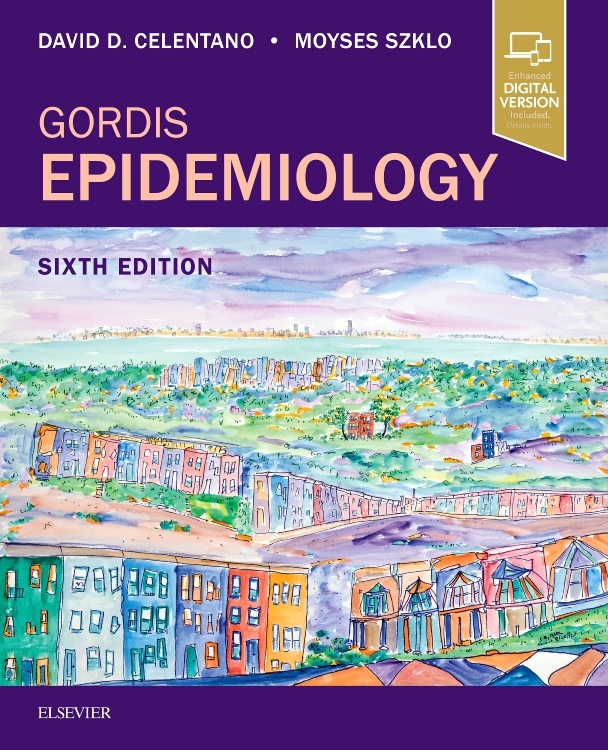 From the Department of Epidemiology at Johns Hopkins University and continuing in the tradition of award-winning educator and epidemiologist Dr. Leon Gordis, comes the fully revised 6th Edition of Gordis Epidemiology. 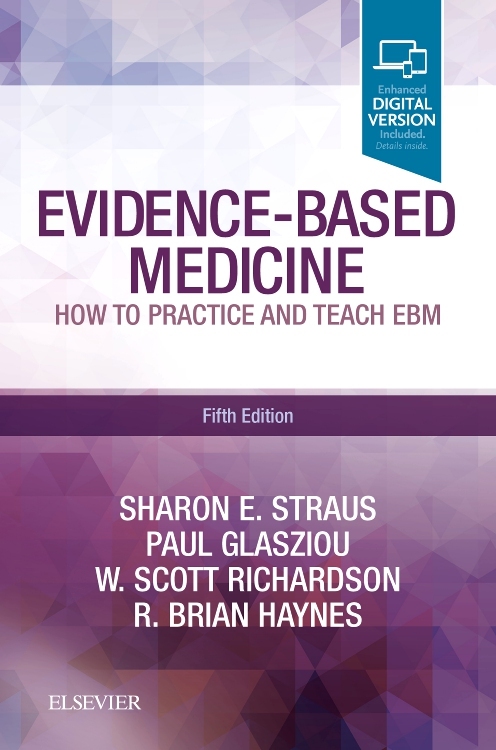 This bestselling text provides a solid introduction to basic epidemiologic principles as well as practical applications in public health and clinical practice, highlighted by real-world examples throughout. 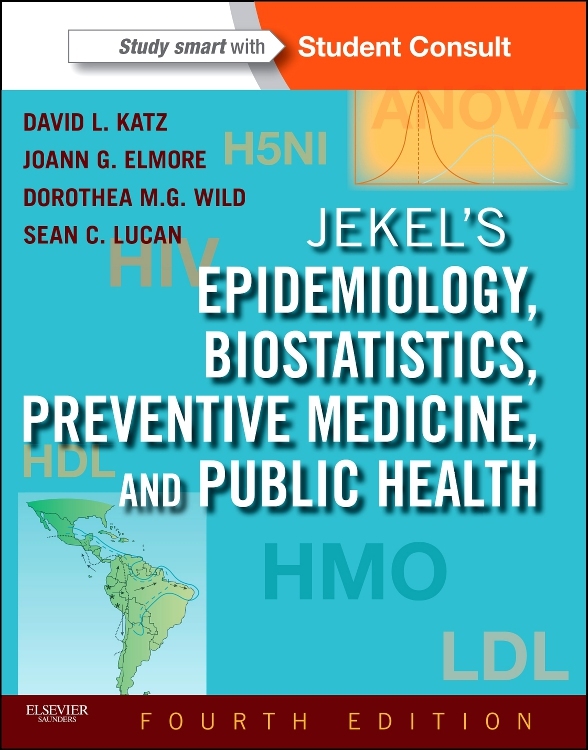 New coverage includes expanded information on genetic epidemiology, epidemiology and public policy, and ethical and professional issues in epidemiology, providing a strong basis for understanding the role and importance of epidemiology in today’s data-driven society. 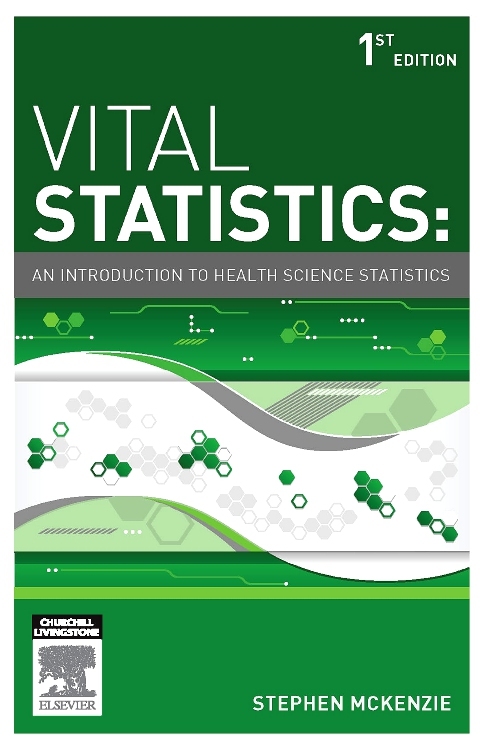 Covers the basic principles and concepts of epidemiology in a clear, uniquely memorable way, using a wealth of full-color figures, graphs, charts, and cartoons to help you understand and retain key information. 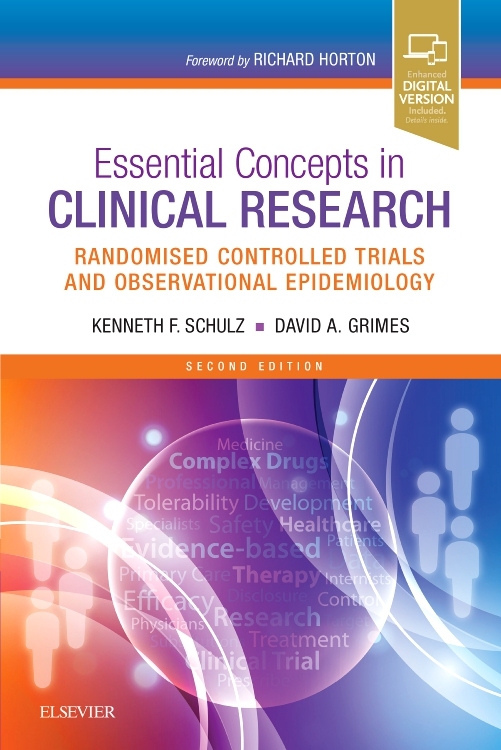 Reflects how epidemiology is practiced today, with a new chapter organization progressing from observation and developing hypotheses to data collection and analyses. Features new end-of-chapter questions for quick self-assessment, and a glossary of genetic terminology. Provides more than 200 additional multiple-choice epidemiology self-assessment questions online. 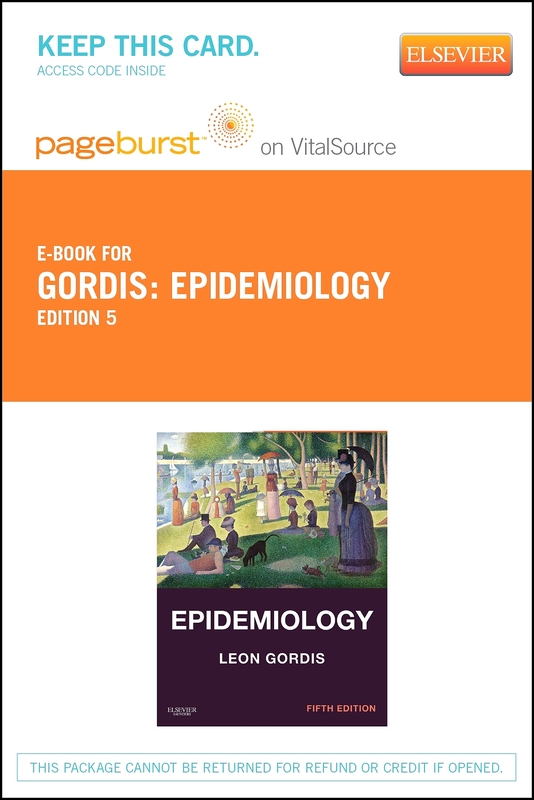 "This sixth edition of a renowned introduction to the basic principles and concepts of epidemiology has been updated, revised, and expanded. 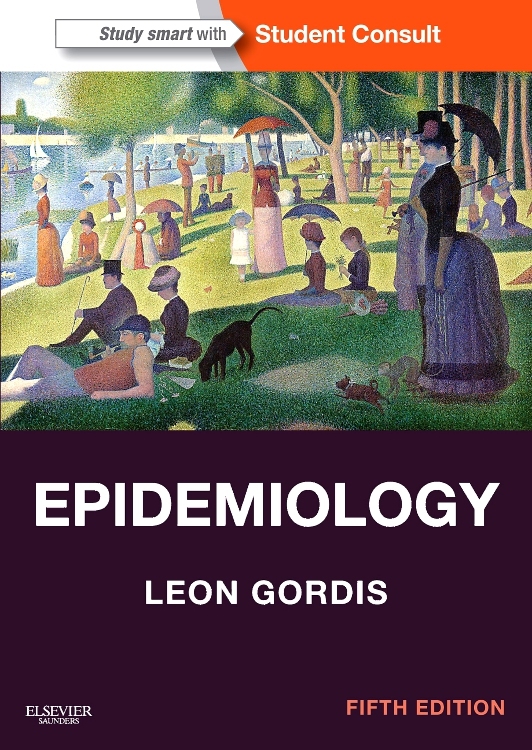 This book is ideal for students requiring grounding in the principles and practice of epidemiology, but is equally a fantastic reference for professionals involved in the teaching of epidemiology in various settings and for those needing to confirm their understanding of essential information." -Michael A O'Rorke, PhD (University of Iowa College of Public Health) Doody's Score: 93-4 Stars!